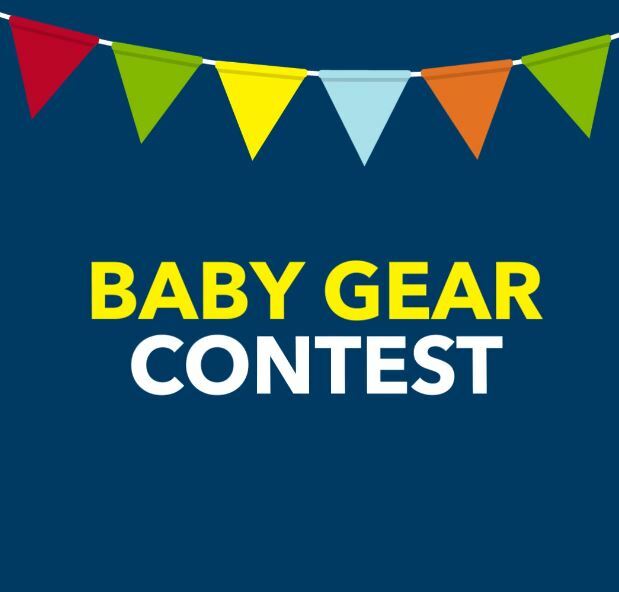 Best Buy Canada just announced the Baby Gear Contest on Facebook, enter for your chance to Win 1 of 4 baby gear prize packs each valued at approximately $1000. Contest is open only to all legal residents of Canada. Where an entrant is a minor, a parent or guardian must approve the contest rules to be eligible. To enter you need to visit the official Best Buy Canada Facebook page and locate the post promoting this contest, then like the posted video or comment the post answering the following question “Tell us what the top item on your list for your impending arrival is”. Contest closes on January 27, 2019 at 11:59 pm EST. Winners will be selected by random draw from all eligible entries. There are 4 prizes available to be won, each consists of a baby gear prize pack valued at approximately $1,000. The draw will take place on January 28, 2019. Winners will be contacted by phone and/or email.